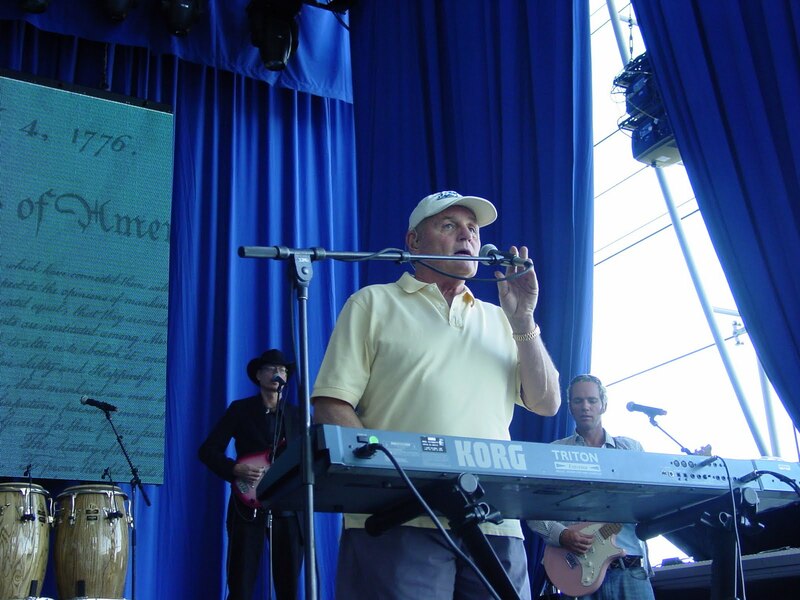 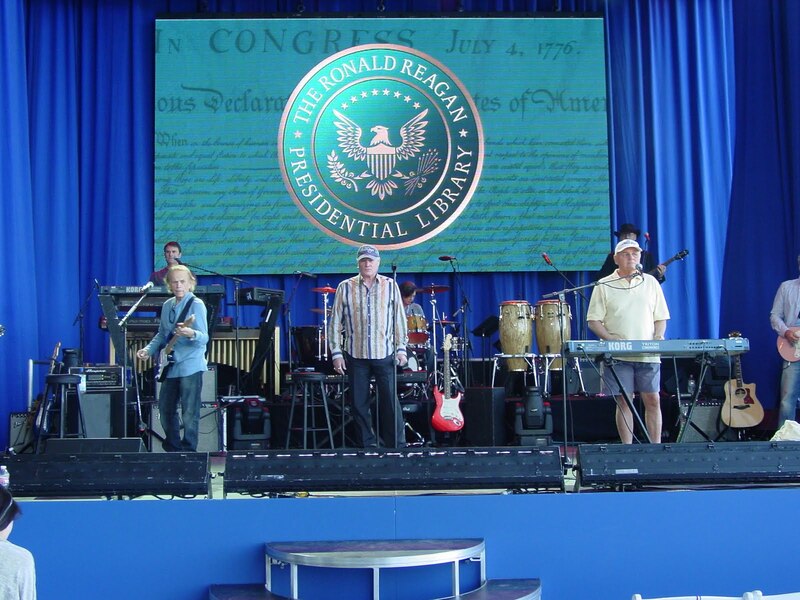 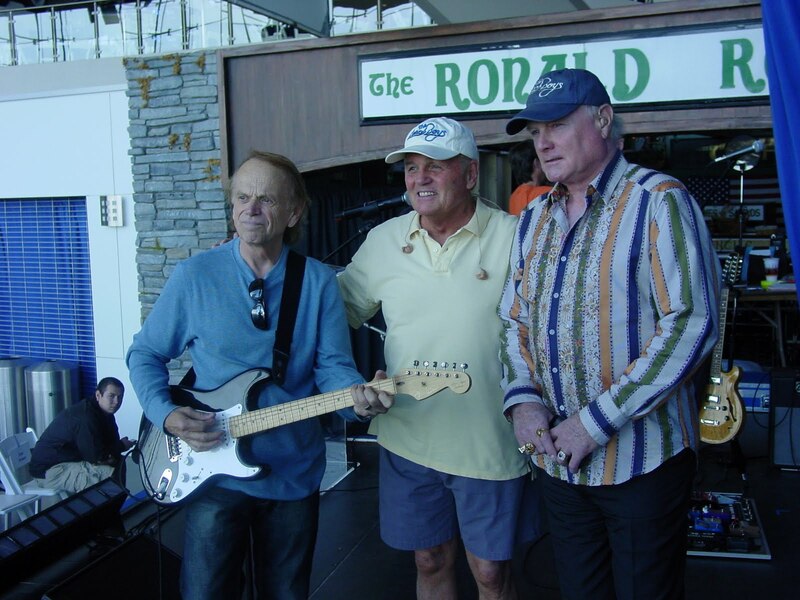 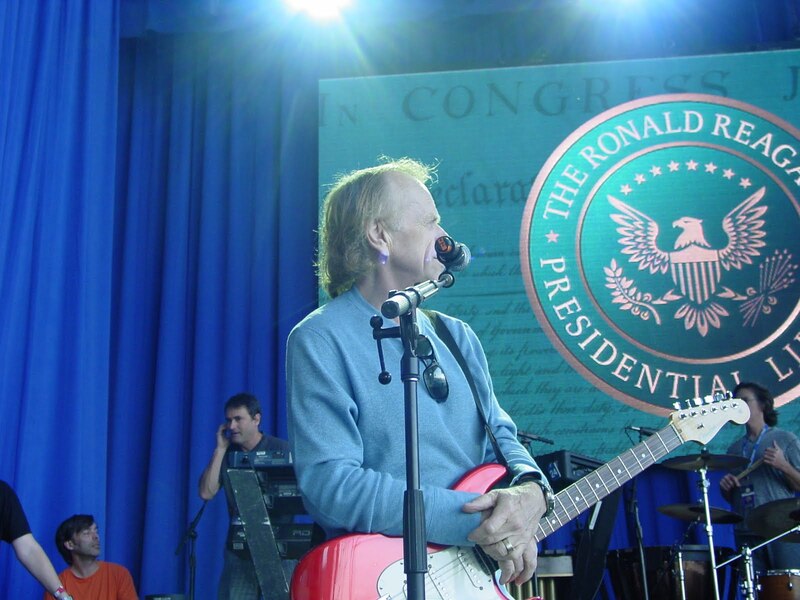 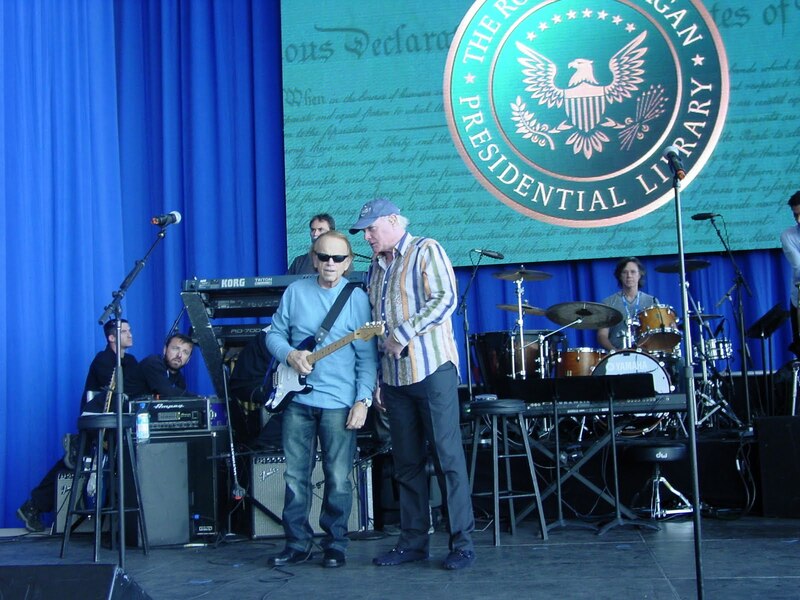 Chuck Williams with The Beach Boy's at Ronald Reagan's 100th Birthday celebration, 2-5-11 at the Reagan Library in Simi Valley - Bruce Johnston, Chuck Williams, Al Jardine and Mike Love at Air Force One. Chuck is Maybelline Founder Tom Lyle Williams's great nephew and Noel J. Williams grandson. 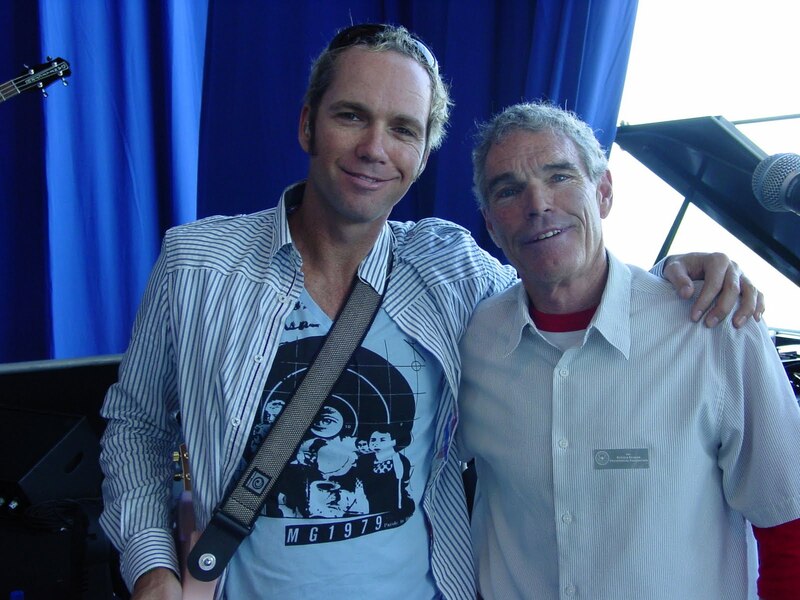 All I can say is it must be in his DNA - all the charisma and natural talent passed on to my cousin Chuck, giving him the ability to make things happen. Along with his long list of accomplishments, Chuck has been a part of the Beach Boy's, behind the scene for over 40 years and is one of Mike Love's most trusted friends and number one Beach Boy fan. 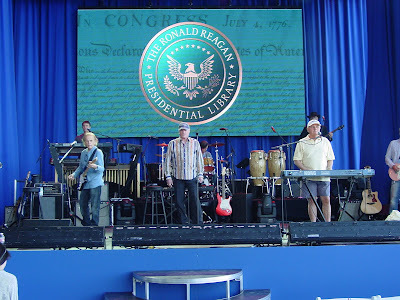 He never misses a Beach Boy concert and has kept perfect accounts of Beach Boy history since the early 1960's. 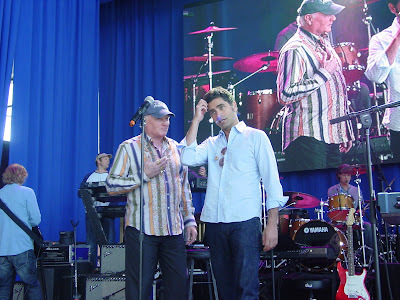 He has been asked many times to write his own book about his life in the Maybelline family as well as his life with "The Boy's," but is too modest to exploit himself and his many wonderful stories. But who knows with enough encouragement we may have another memoir in the making if I have anything to say about it. 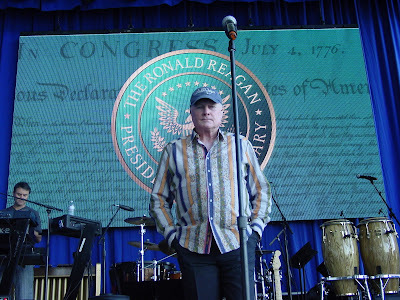 In the 1970's Chuck ran the Santa Barbara Bowl, where he produced not only Beach Boy concerts but some of the biggest bands in the industry. 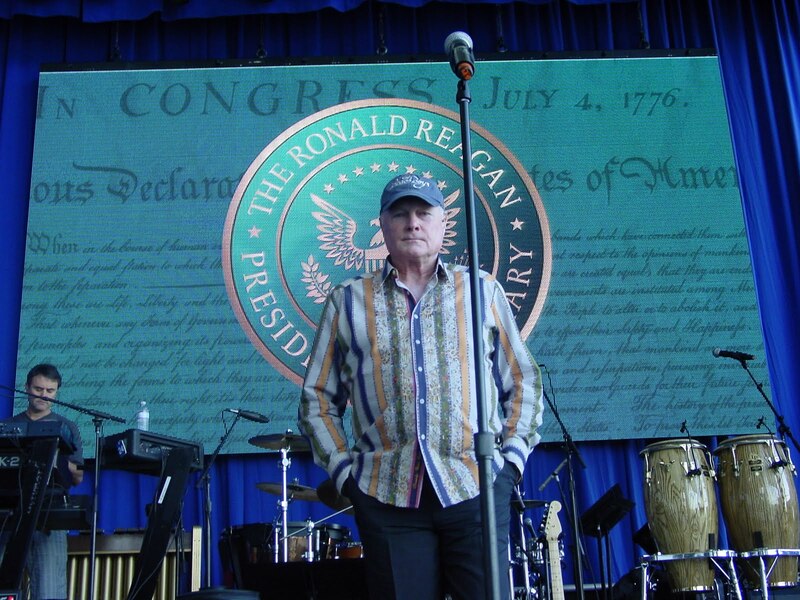 Today he lives quietly in Santa Barbara where he collects classic cars and maintains a Beach Boy memorabilia room at his estate. 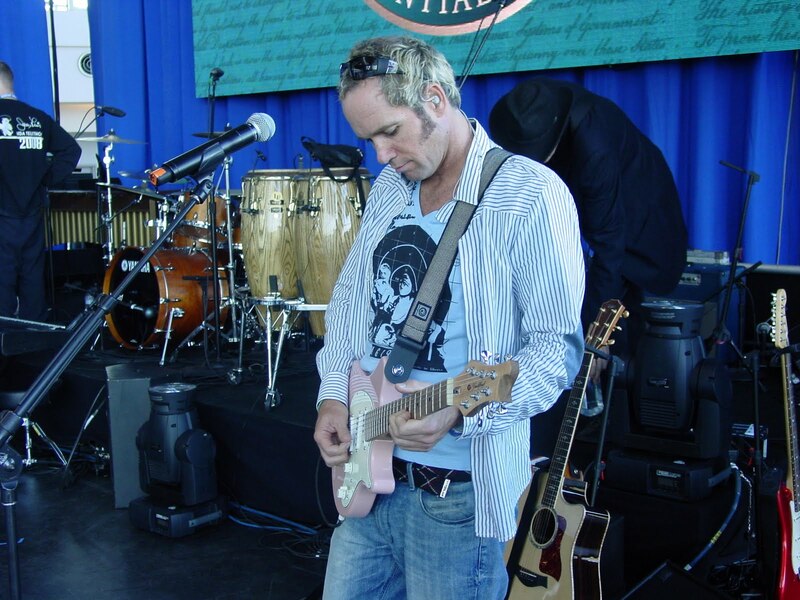 He is a local celebrity in Montecito and can be found each day surrounded by friends asking questions about his latest exciting adventure. 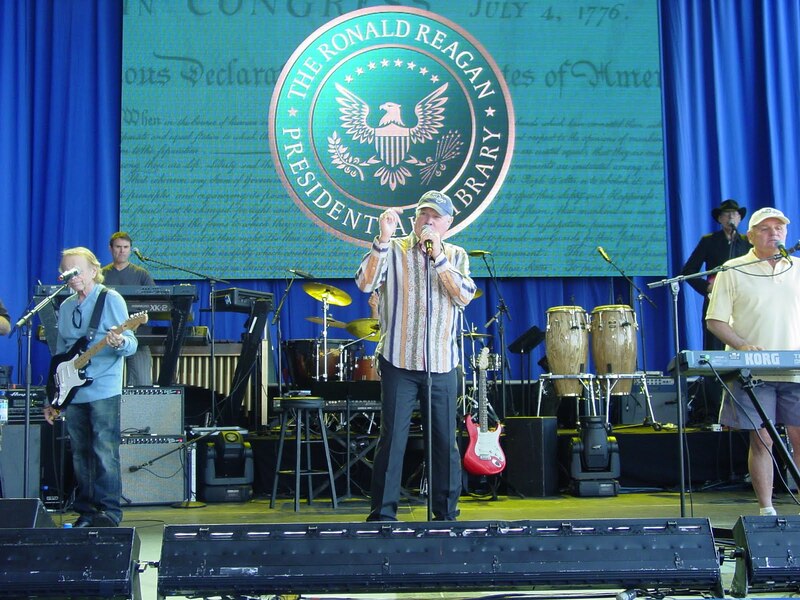 I'm sure he's busy today with incredible stories about his experience with the Beach Boy's and their concert at the Reagan Library. 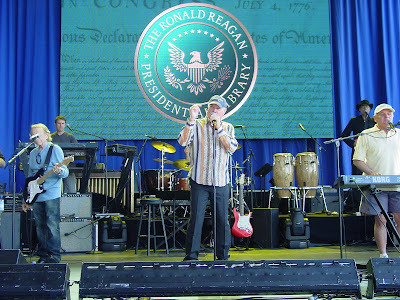 Check out the pre-show pictures below. Christian Love, Chuck Williams aka BB1. You can listen to Chuck and author Sharrie Williams being interviewed on the radio in Santa Barbara under Events, and also scroll down to view video's of Chuck and Sharrie at the Barrett Jackson Classic Car Auction in Jan.
Read more about the Maybelline family roots and the company that became an American icon, in The Maybelline Story and the Spirited Family Dynasty Behind It, by author Sharrie Williams.